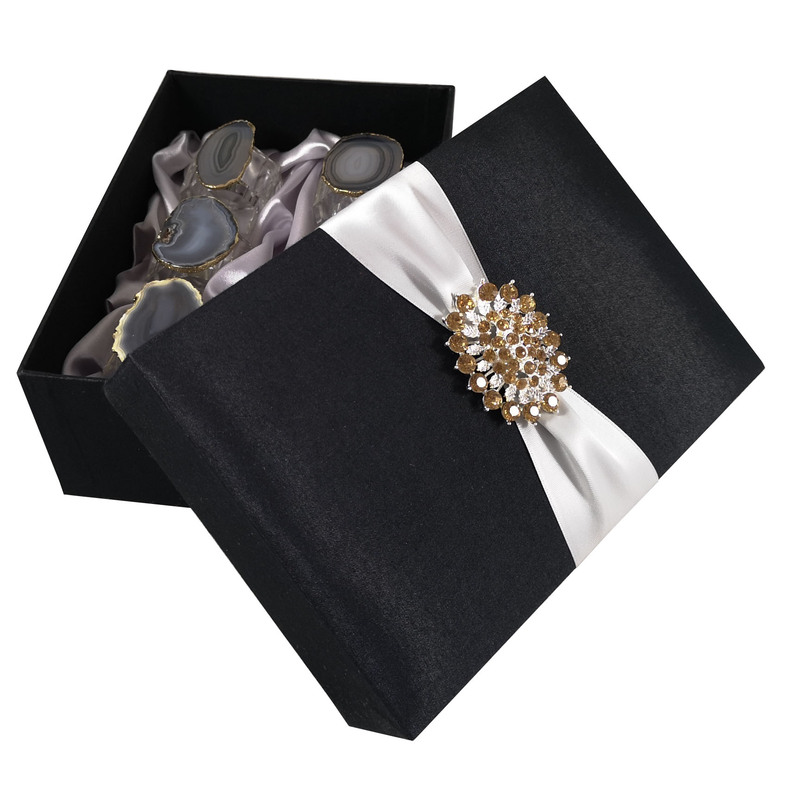 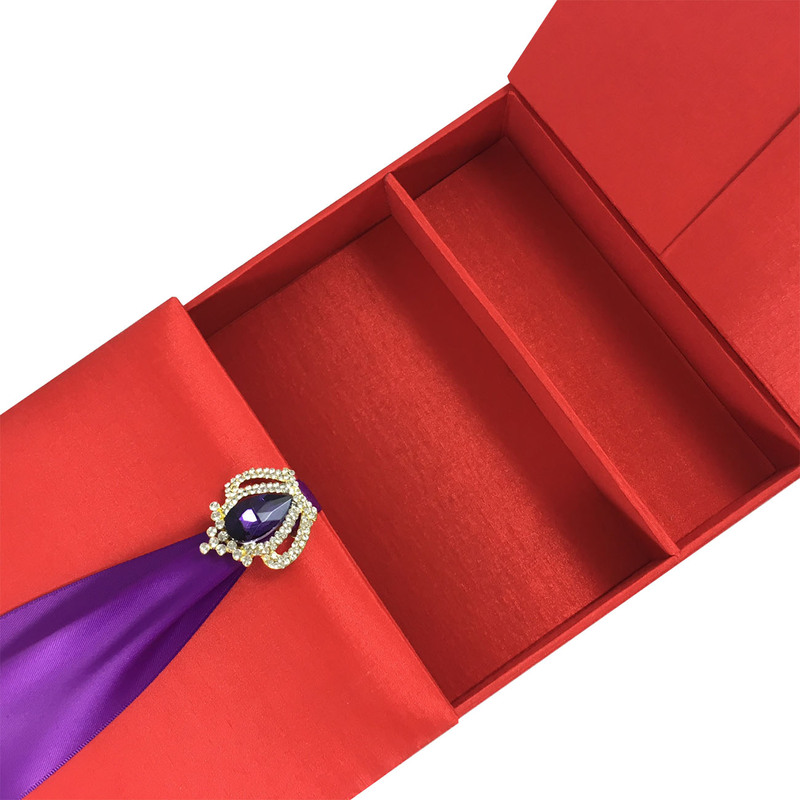 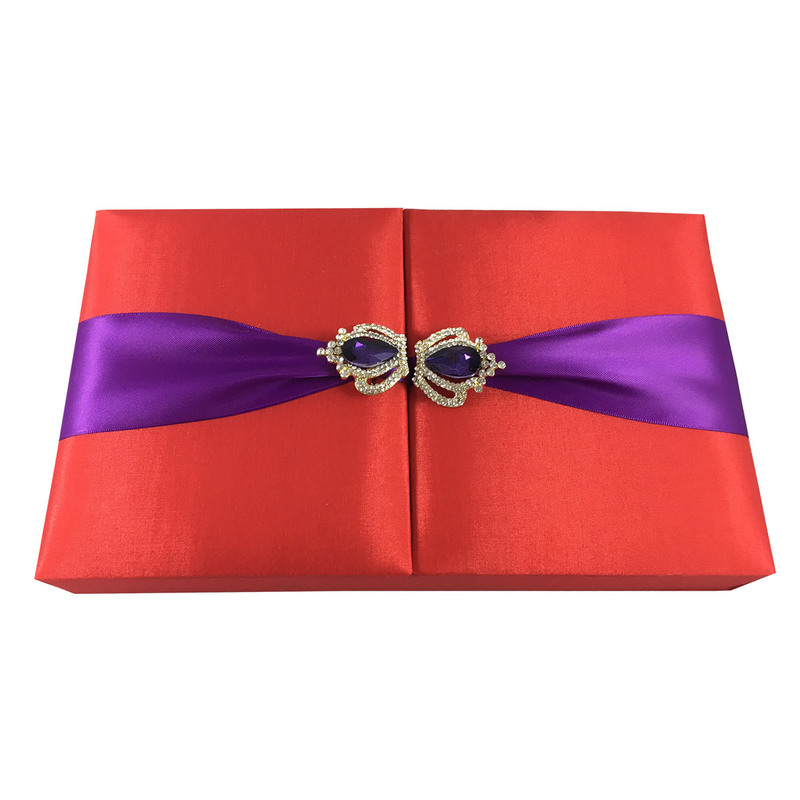 Modern red wedding invitation box with gold plated rhinestone crown brooches that feature a large purple diamond stone. 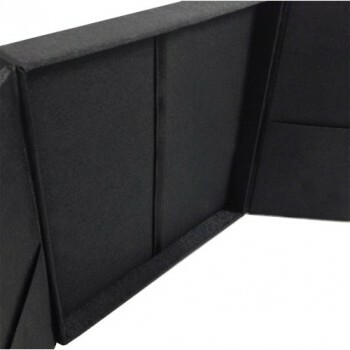 Elegant gate fold opening with pockets behind both doors on the inside. 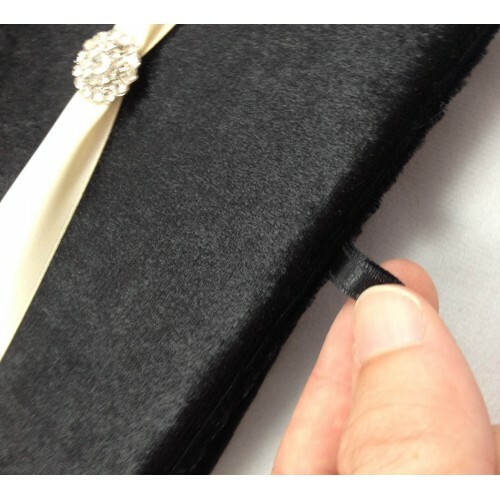 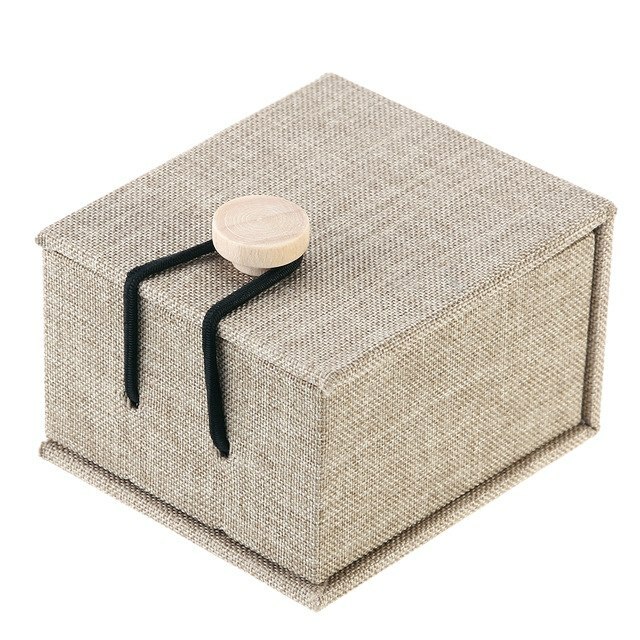 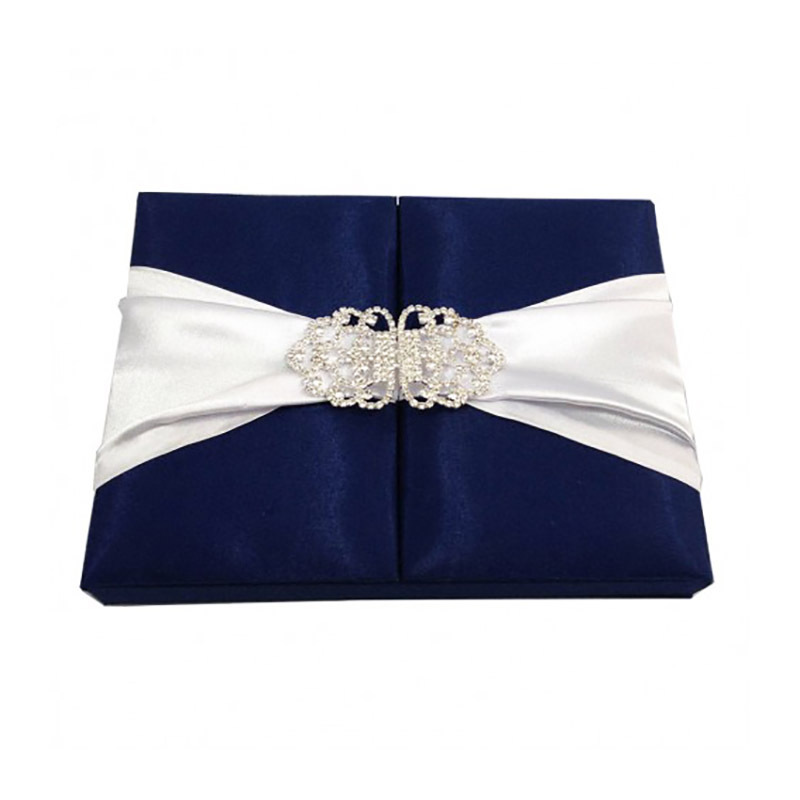 The bottom can have extra pocket holder or ribbon holder if requested. 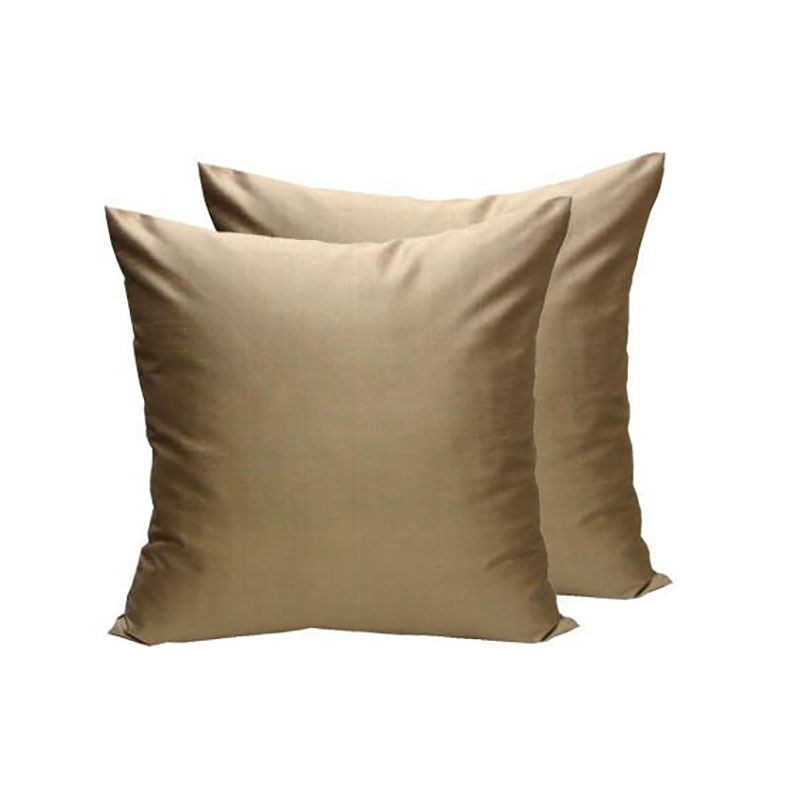 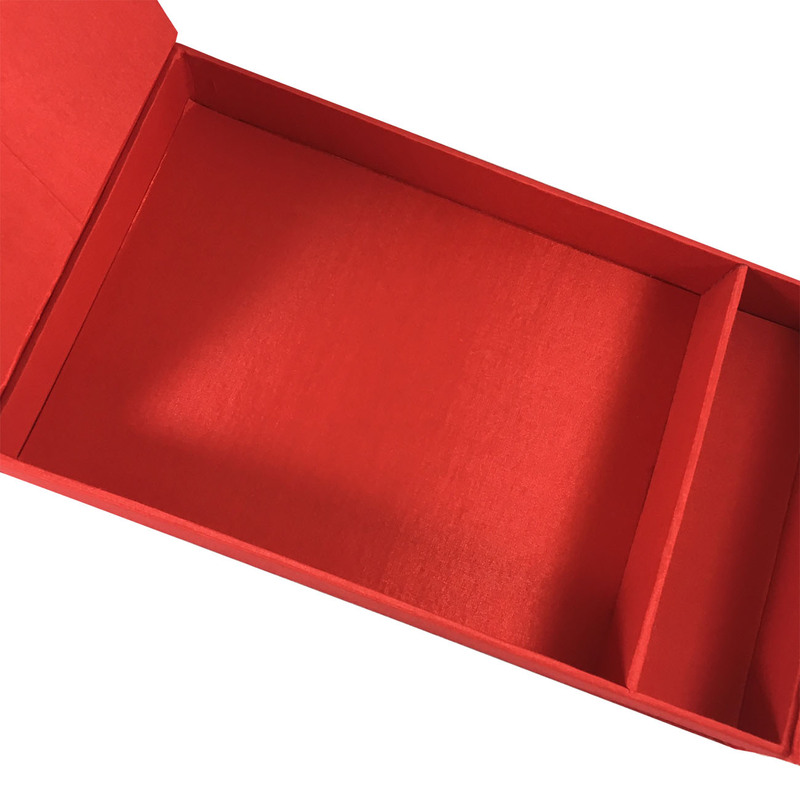 The small separation is used to add small chocolates or candy. 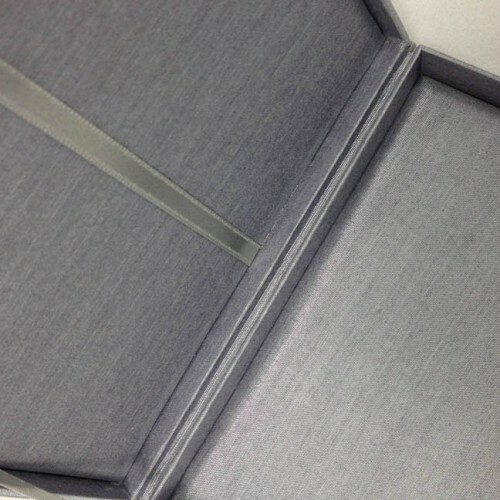 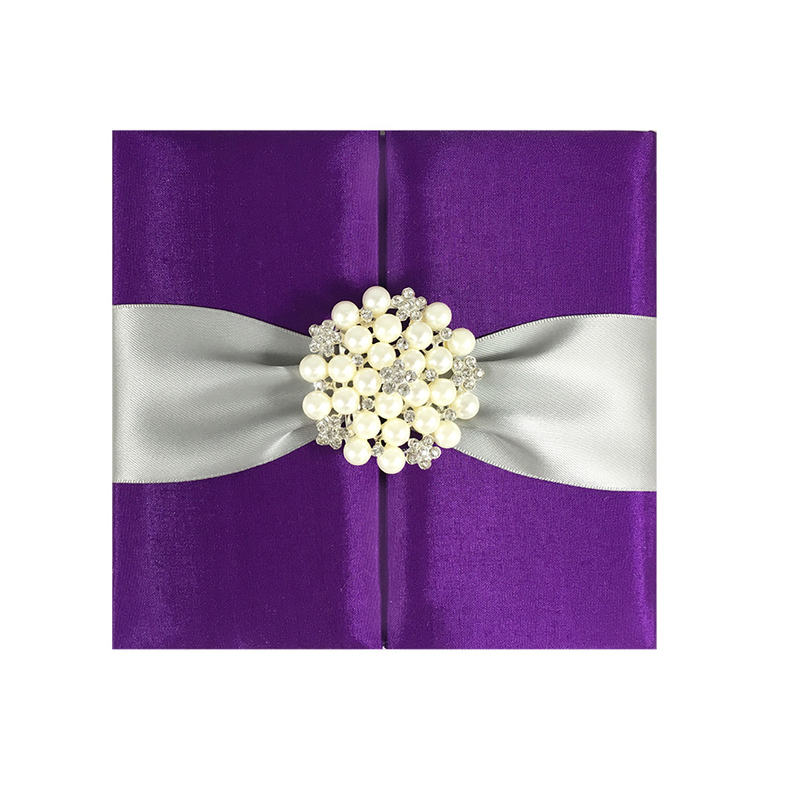 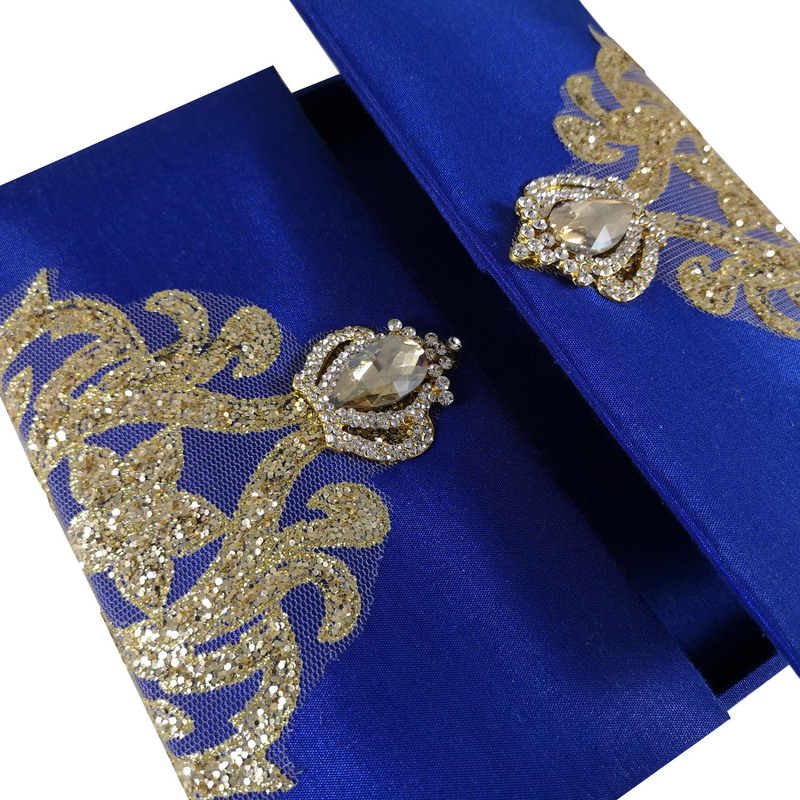 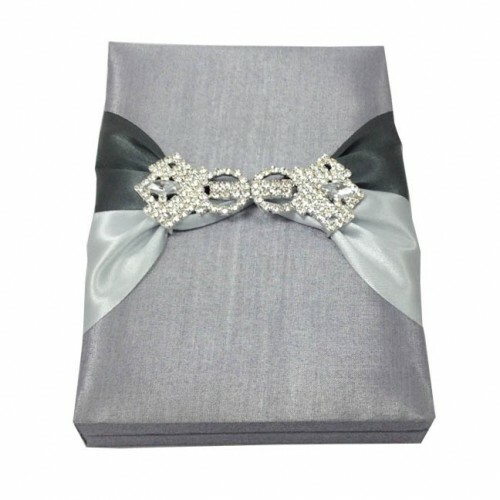 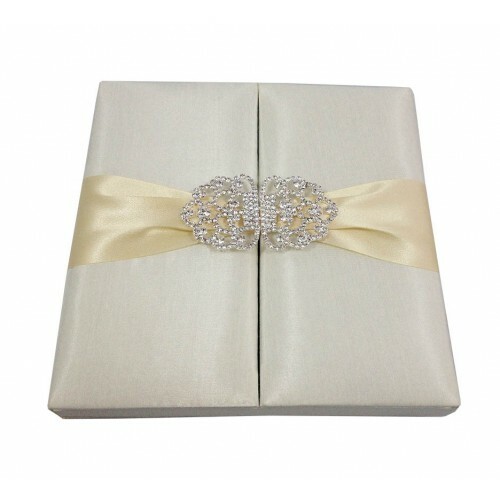 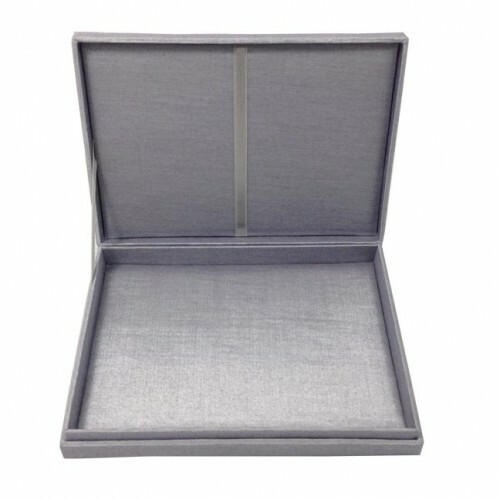 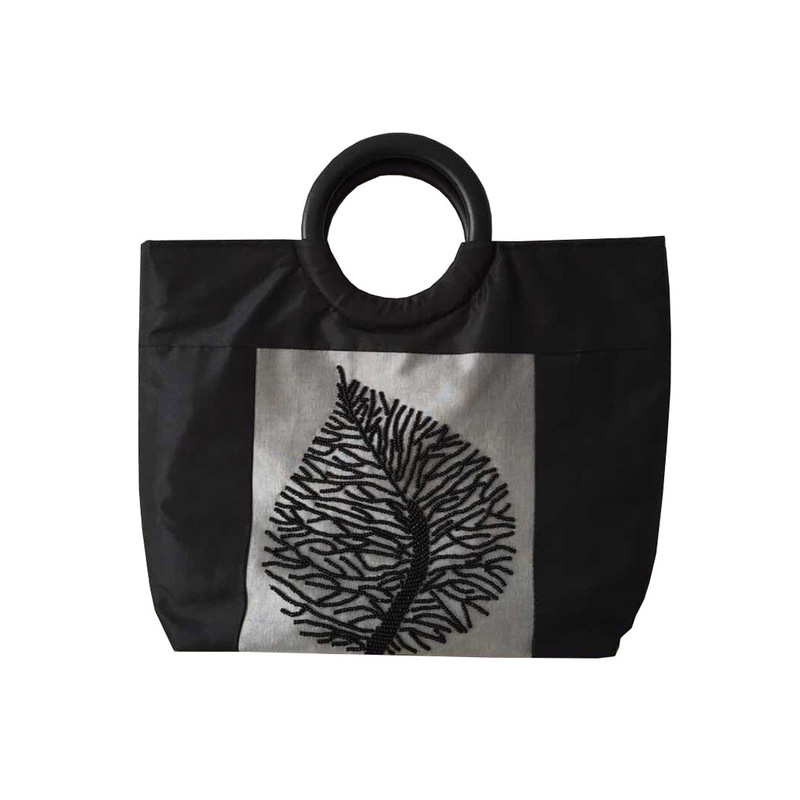 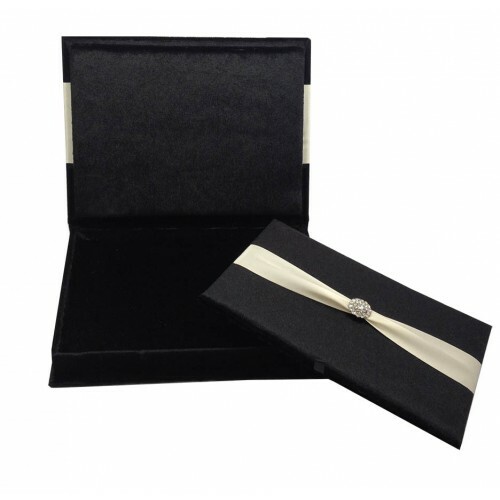 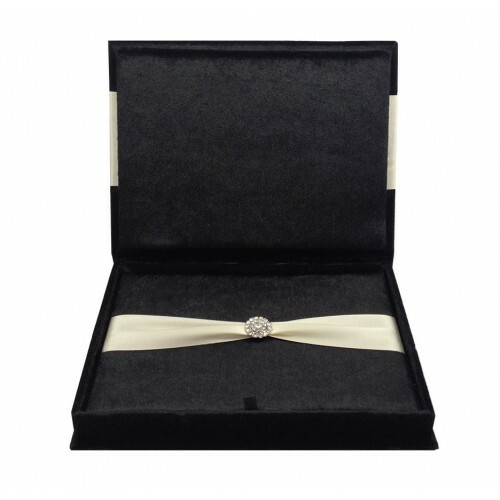 The color of this wedding box can be changes and the size adjusted to your requirements. 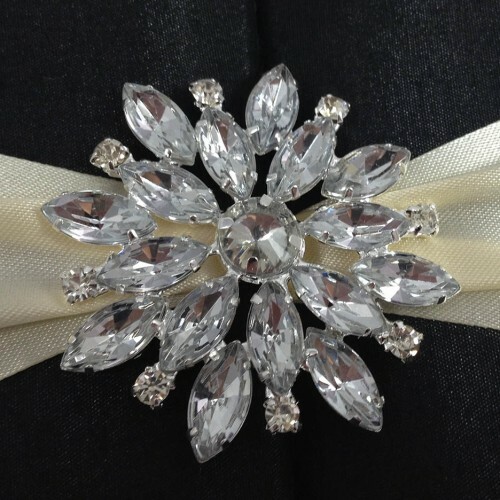 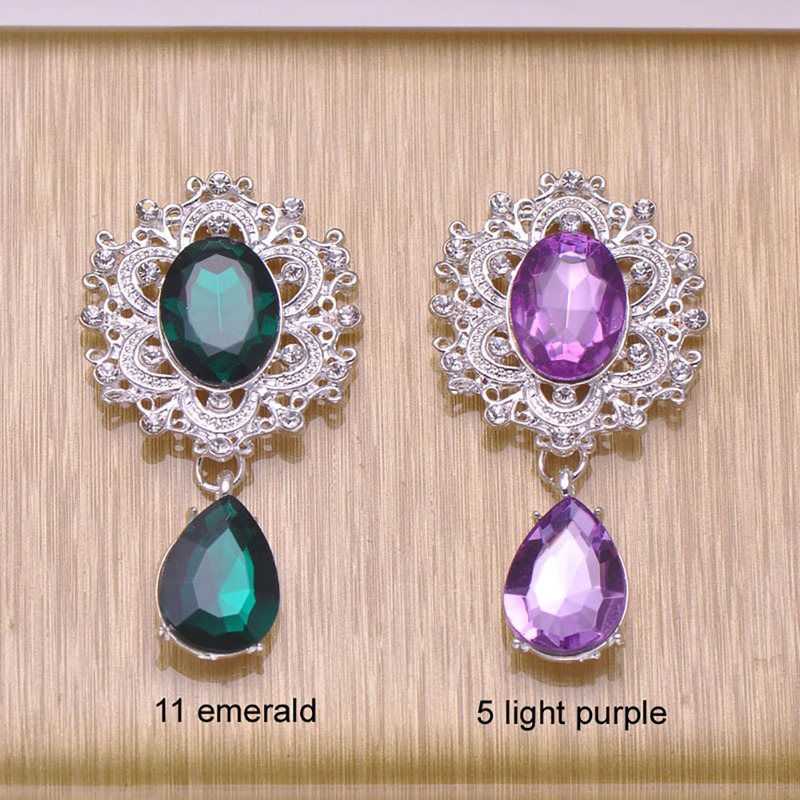 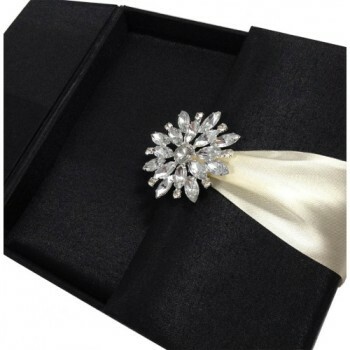 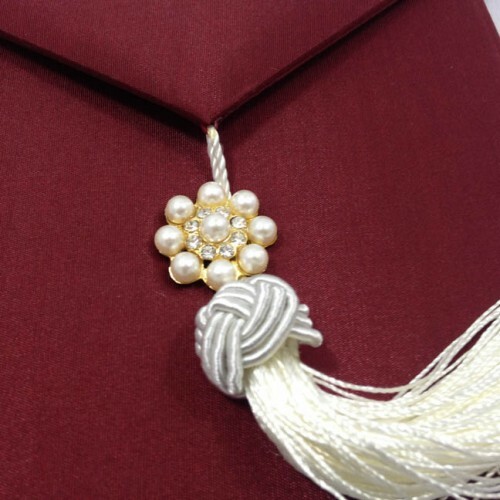 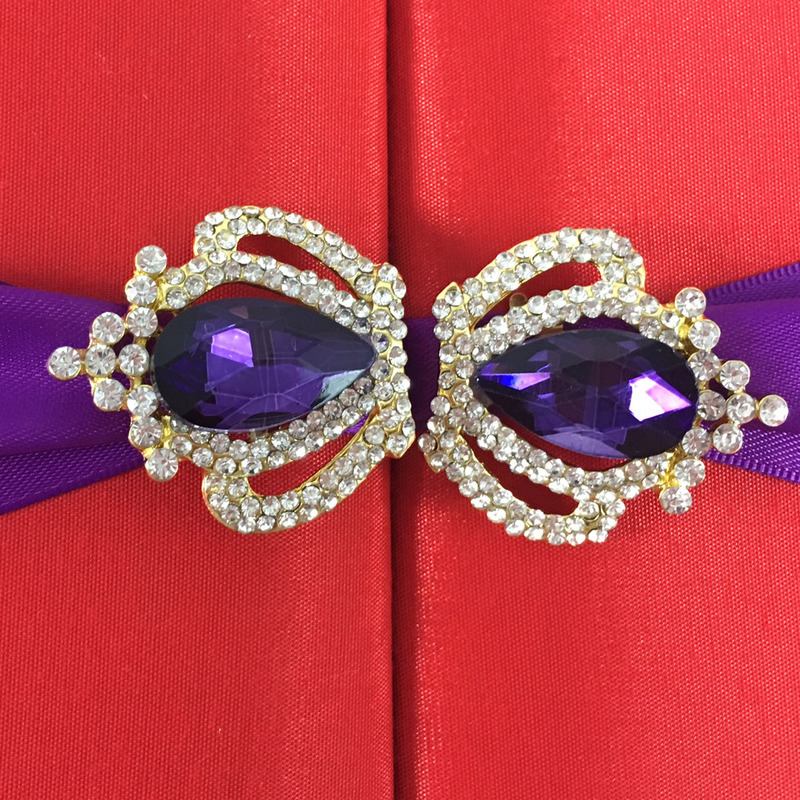 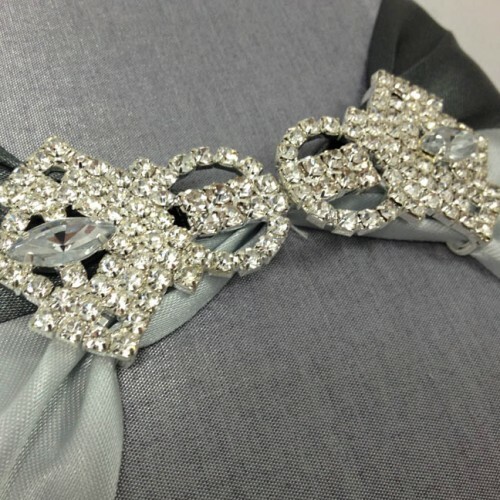 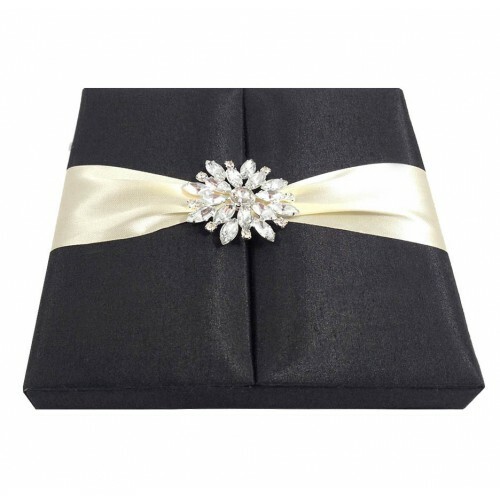 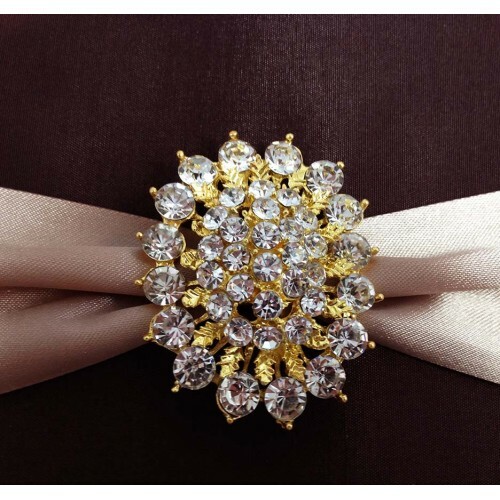 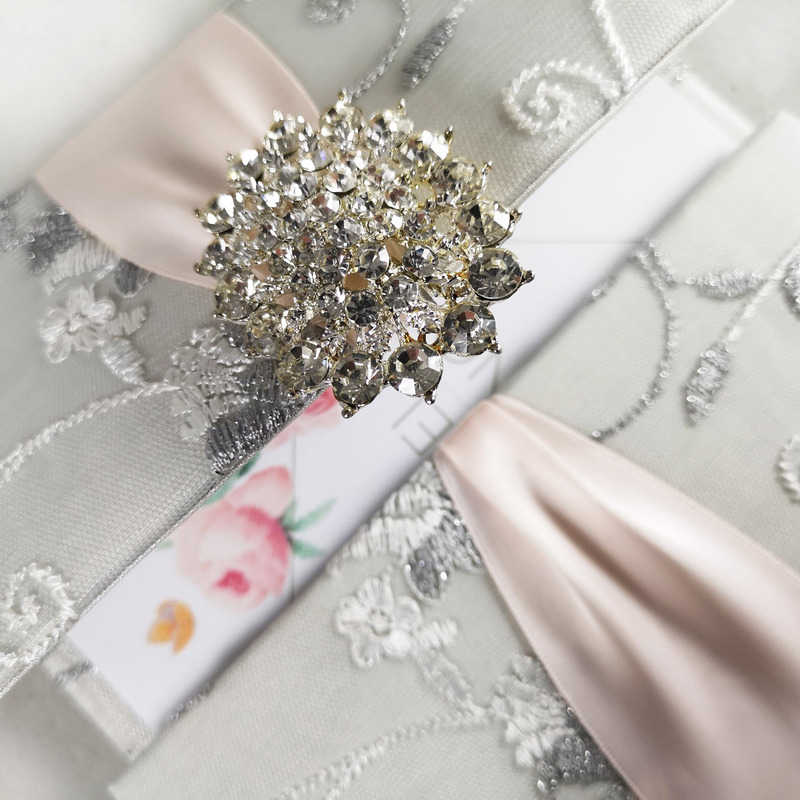 You can also choose for various high end rhinestone brooches if you prefer another wedding embellishment design. 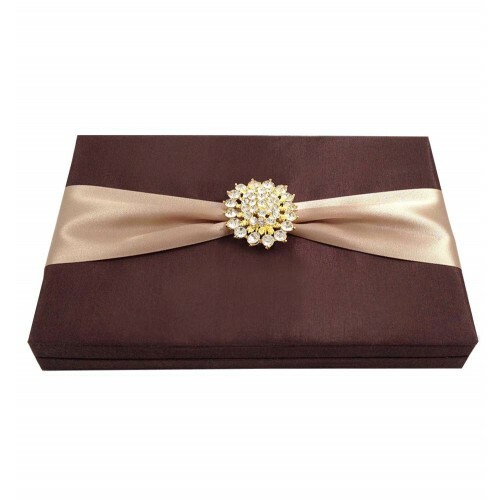 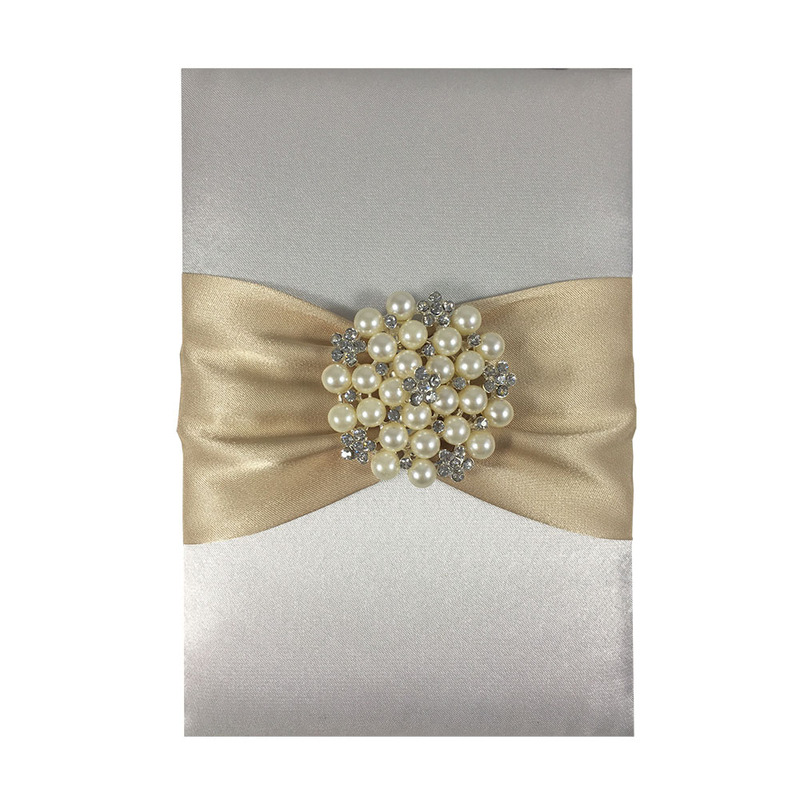 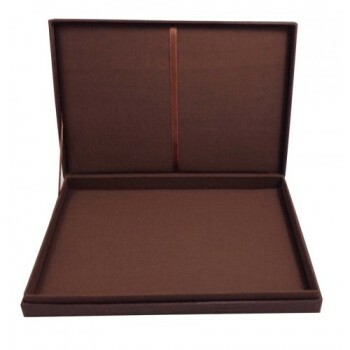 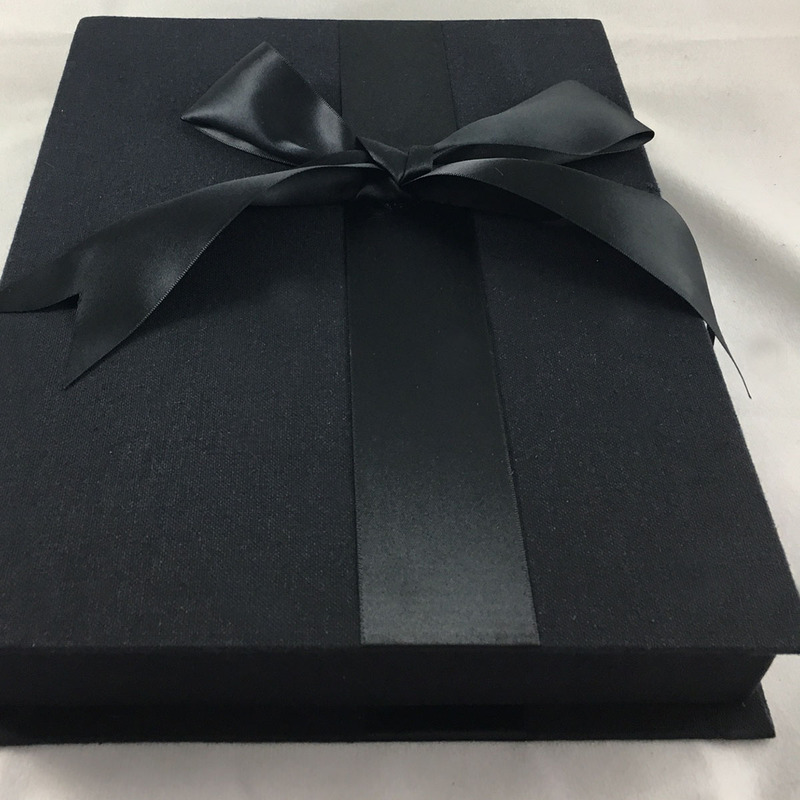 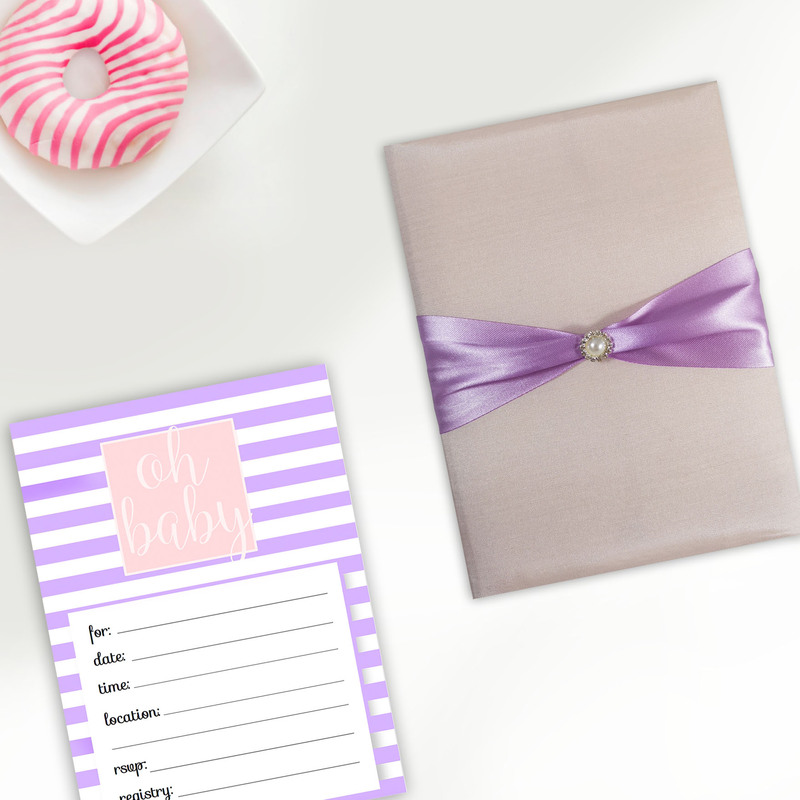 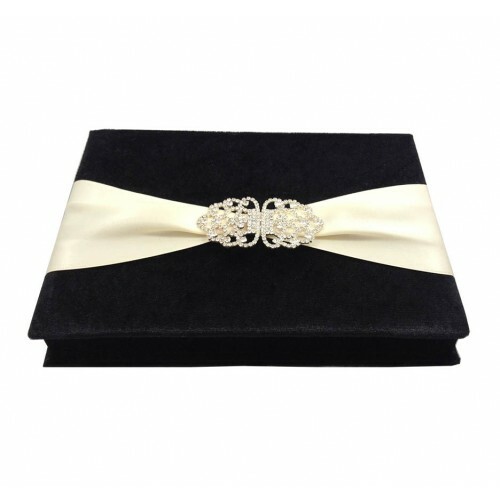 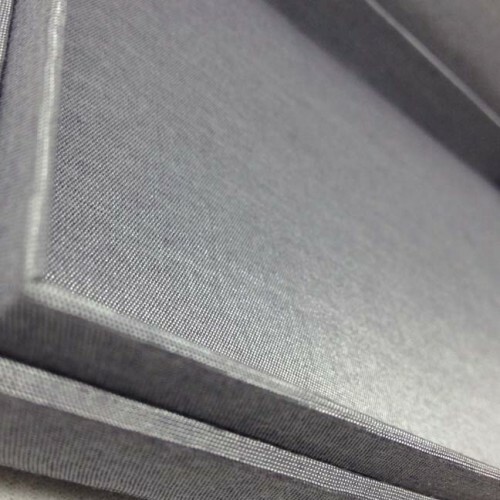 Get in touch with us, we can develop your custom wedding invitation box in no time.